Q&A: How do you change the default web browser on a Mac? Question from Camilla P.: I’ve always owned Windows computers but my daughter talked me into trying a Macbook after my six year old Toshiba laptop died a few weeks ago. I tried using Safari for several days but I finally broke down and installed Firefox. I’ve used it for years and I’m just more comfortable with it. Anyway, the links I click always open in Safari but I want them to open in Firefox. How do I make Firefox the default web browser on my new Macbook? I can’t find that option anywhere in the Firefox settings. I really appreciate your help. Thanks a bunch! Rick’s answer: I certainly understand why you would prefer Firefox over Safari, Camilla. It’s a fantastic browser for sure, and you’ve been using it for a long time. 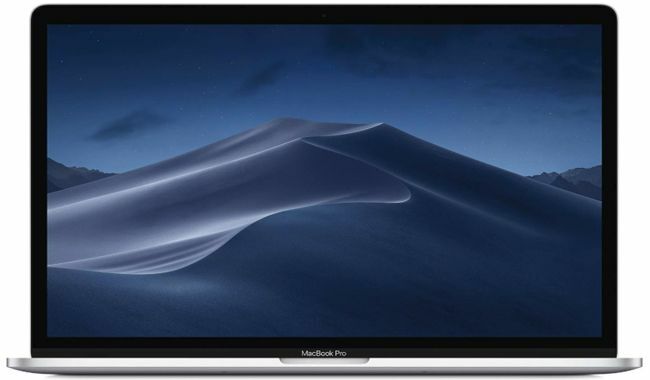 Most folks who have always used Macs naturally prefer using Safari, but many long-time Windows users who end up switching to a Mac prefer to keep using either Firefox or Google Chrome. Personally, I like Safari just fine, but Chrome is my favorite go-to browser so I have it set as the default browser on my machines. To answer your question, it’s very easy to set Firefox as the default web browser on your Macbook, and there are a couple of ways to do it. 1 – Launch Firefox and click the Menu icon in the top-right corner of the window (it looks like three horizontal lines stacked atop one another). 3 – In the “Startup” section, click the Make Default button. 1 – Click the Apple icon in the upper left-hand corner of the screen. 2 – Click System Preferences. 4 – Select Firefox from the “Default web browser” menu. That’s all there is to it. Firefox should now be your Macbook’s default browser and any links you click from here on out should automatically open in Firefox instead of Safari. I hope this helps, Camilla. Good luck! Bonus tip #1: This post explains how to back up your Macbook using the “Time Machine” utility.